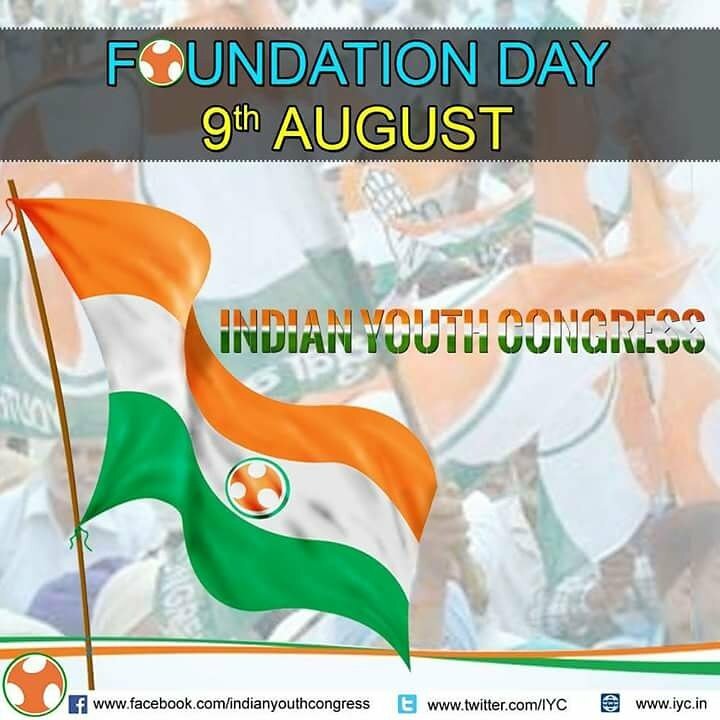 New Delhi: Today is the Indian Youth Congress Foundation Day. 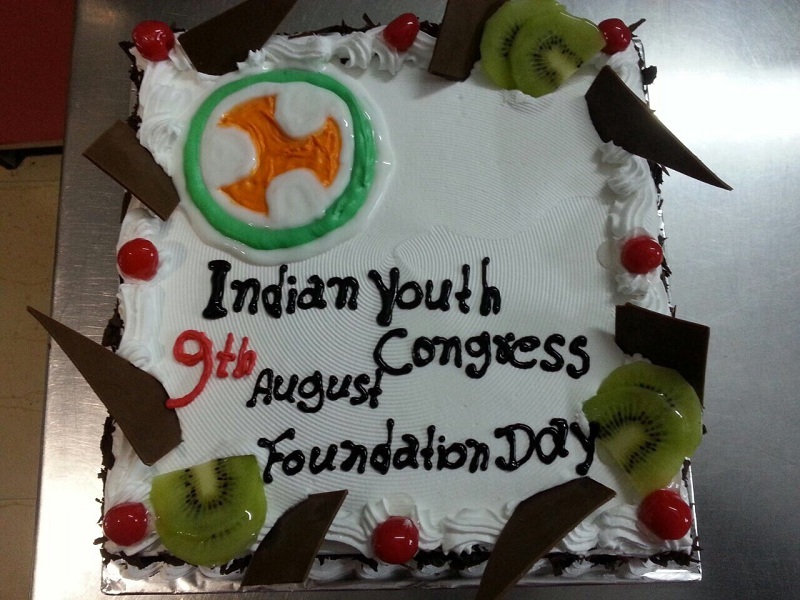 The youth wing of the Indian National Congress party celebrated its foundation day on 9th August. Manish Thakur who is the National General Secretary of Youth Congress, called upon the workers of Congress party to interact with public and expose the truth behind the anti-people policies of the BJP-led Central and state governments. Manish Thakur said that BJP-led government of Rajasthan as well as the Central Government have failed to fulfill their poll promises. In-charge of state unit of Youth Congress, Thakur governed the oath to the newly constituted executive members at the party office. The state Youth Congress President and MLA Ashok Chandana speaks on the occasion and said that the Youth Congress party was the oldest organisation of young leaders in the world and the party was represented by all seniors of Congress in their old time. MLA Ashok Chandana also requested youths of the congress to make public aware of the anti-farmers, anti-youth and anti-poor policies of the Rajasthan government. The government did not do anything in last 21 months of its rule in the state Rajasthan. 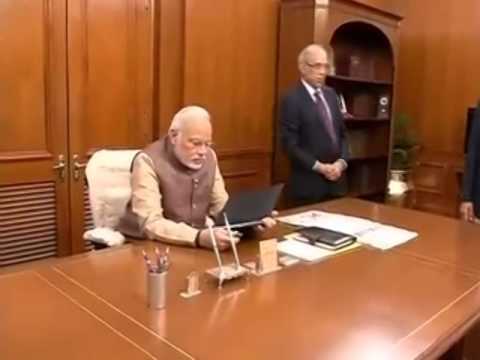 Congress MLA Ashok Chandana does a direct attack on the silence of Prime Minister Narendra Modi on Lalitgate issue involving Union Minister Sushma Swaraj and Rajasthan CM Vasundra Raje. He asked why PM Modi was silent and not demanding the resignations of his ministers despite knowing the facts. 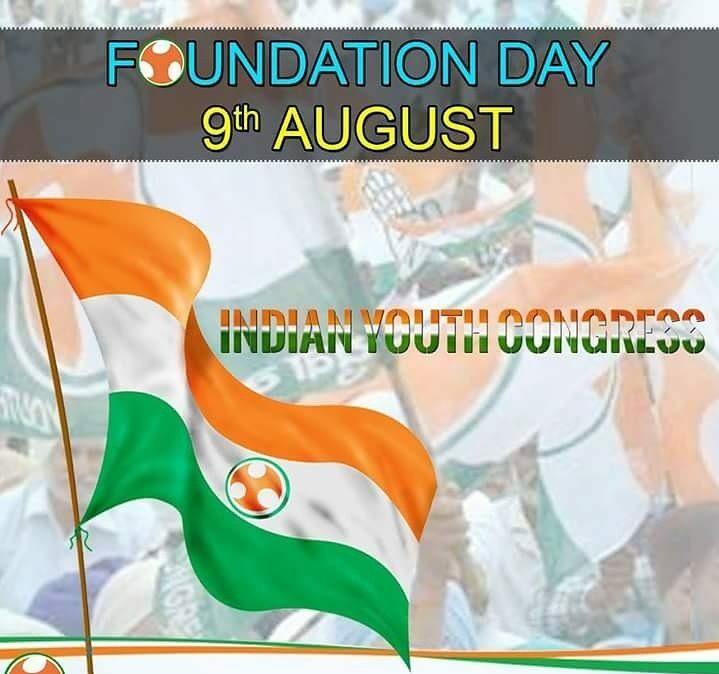 The workers and local of Youth Congress attended the one-day meeting on the Foundation Day of Youth Congress.